Generating, transporting and processing information are central tasks in the Industry 4.0 environment. The basis for all the information is intelligent sensors which provide the required input. With its BOS 21M, Adcap is launching a newly developed optical multifunction sensor. 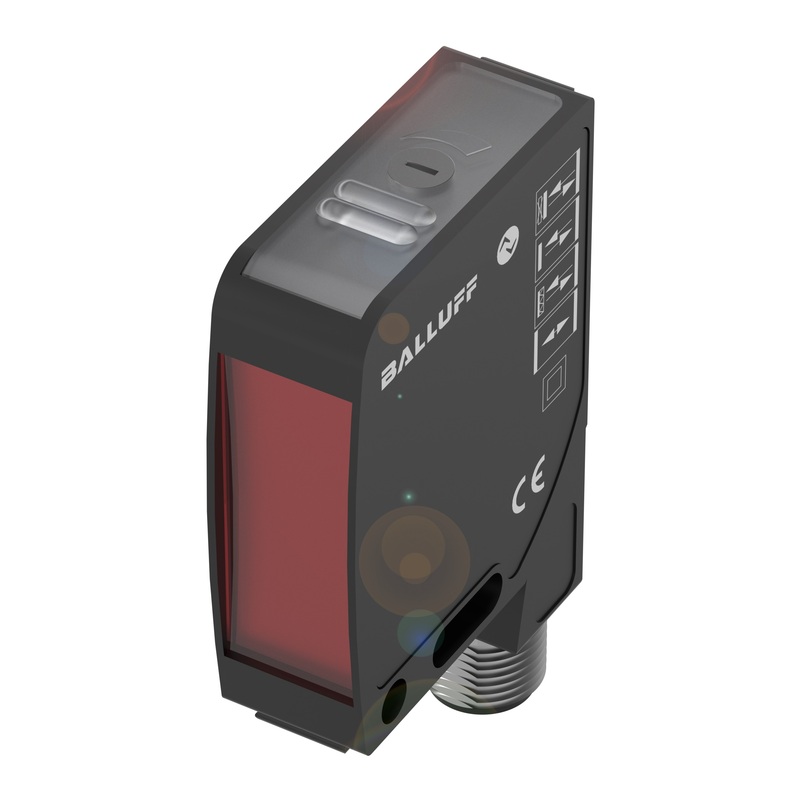 The all-rounder uses red light and lets users choose from four sensor modes: background suppression, energetic diffuse, retroreflective or through-beam sensor. All the sensor functions can be configured over IO-link while the system is running, so that a remote teach-in can be initiated by the controller. In addition the sensor detects actual operating conditions, collects and processes information and provides far more data than just the switching signal over IO-link. Detection signals are prepared and pre-processed in the sensor, relieving the burden on the system controller and reducing data volume on the fieldbus. Comprehensive diagnostic functions provide information such as life expectancy, operating hours and function reserve. Increasing amounts of dirt deposits, sensor misalignment, setting errors or other irregularities can then be detected early by monitoring the emissivity values as a measure of the sensor signal quality. It is able to optically monitor the output of the emitter LED directly and to determine the "stress level" by means of the sensor interior temperature and the supply voltage.